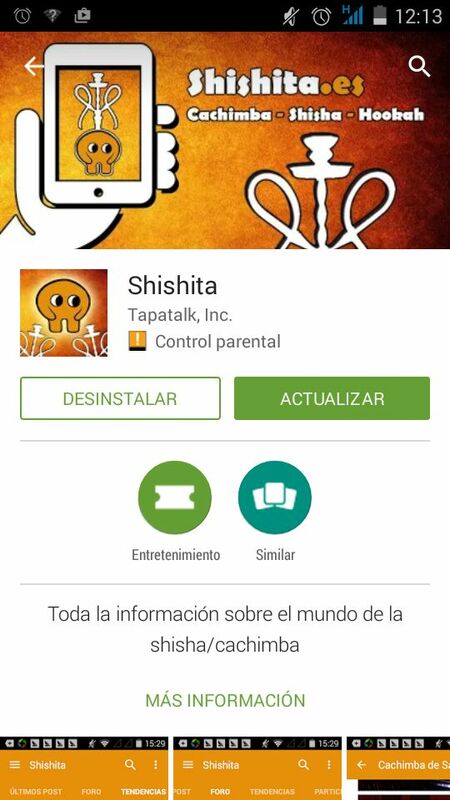 Cachimba, shisha, hookah, narguile, starbuzz - Shishita.es | кальян • Ver Tema - App de shishita ¡YA DISPONIBLE! Shishas: * Khalil Mamoon Trimetal Oxidized. * Fumari: Mint Chocolate Chill, Spiced Chai. 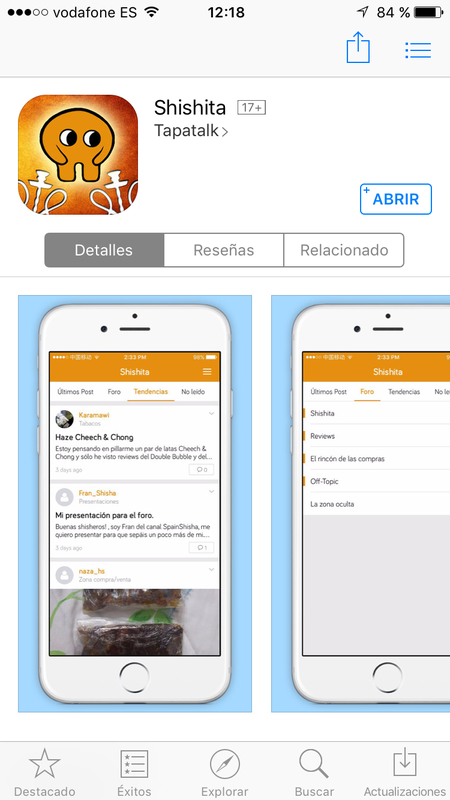 * Social Smoke: Absolute Zero. El que vive de ilusiones, muere de realidades.